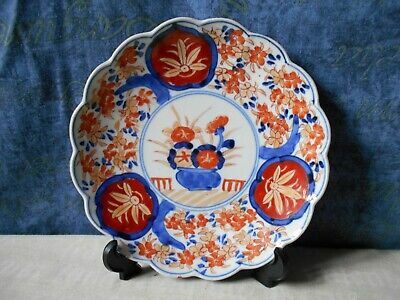 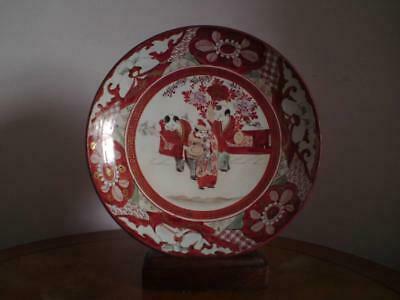 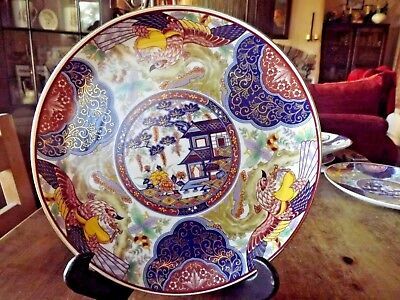 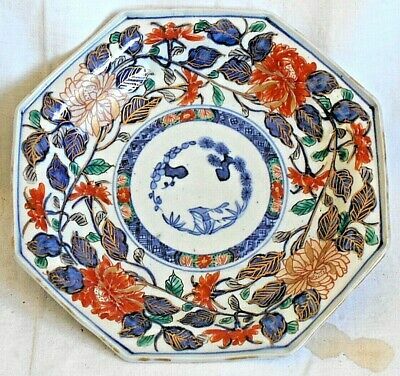 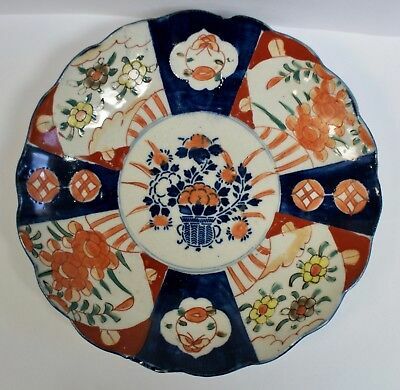 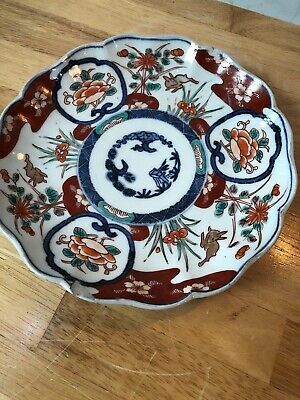 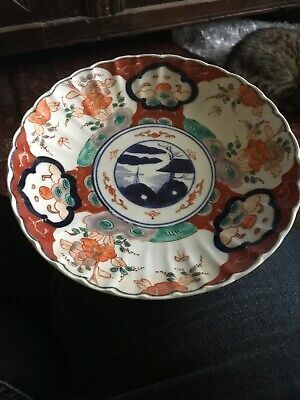 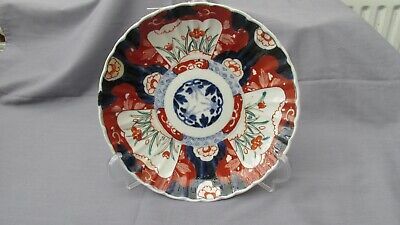 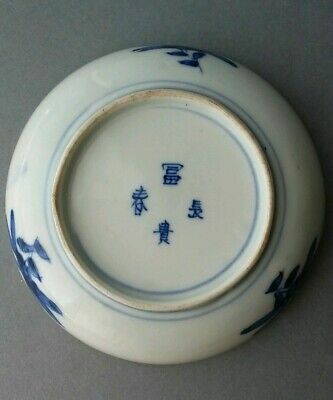 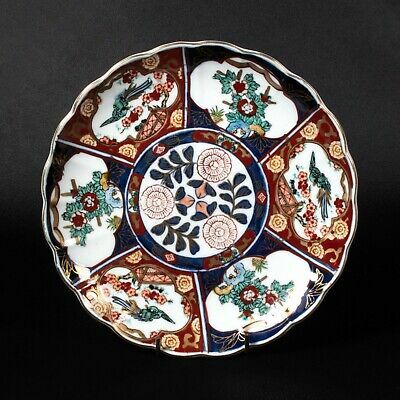 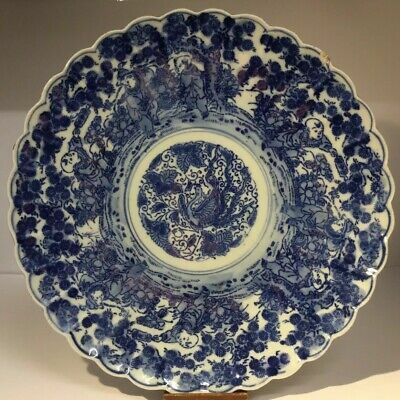 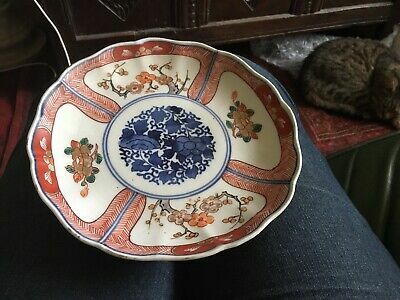 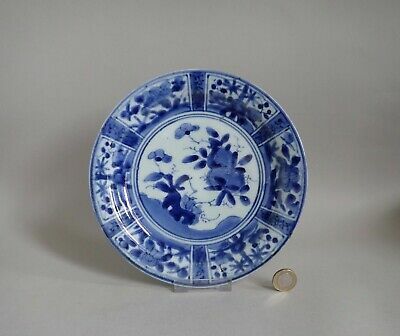 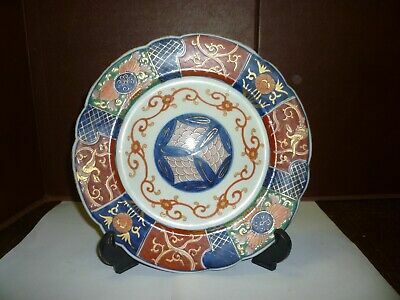 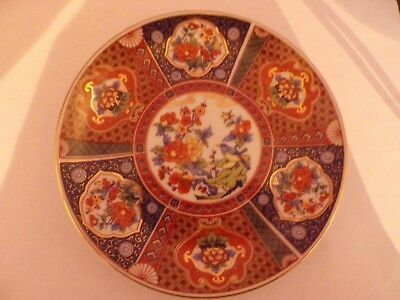 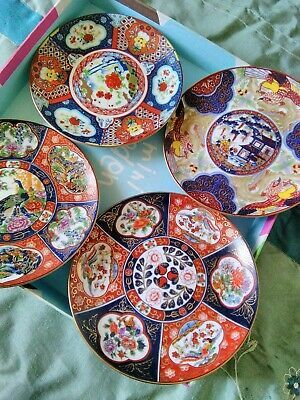 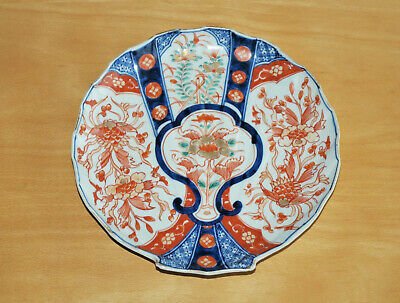 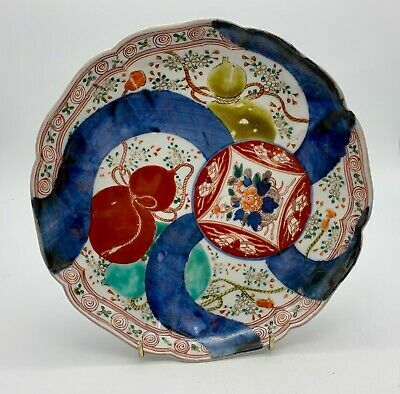 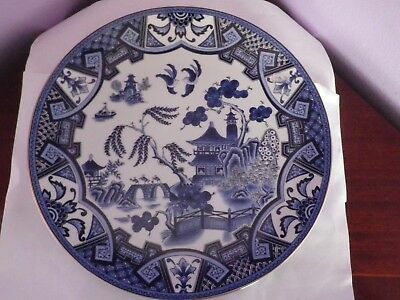 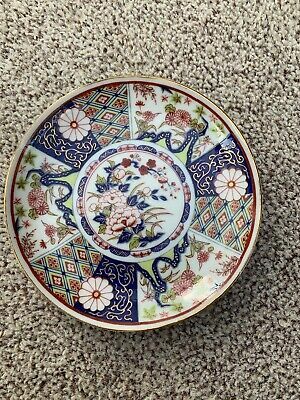 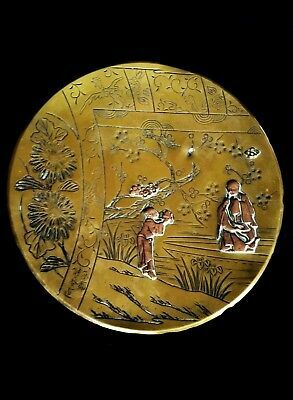 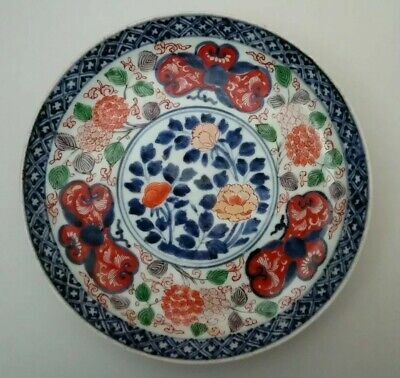 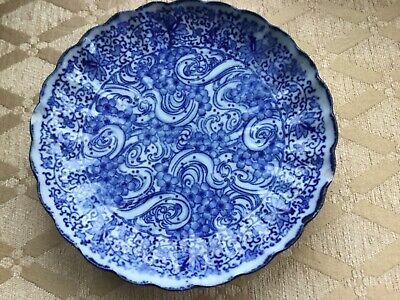 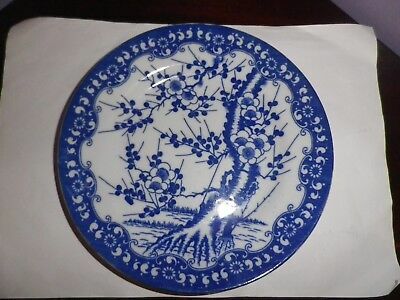 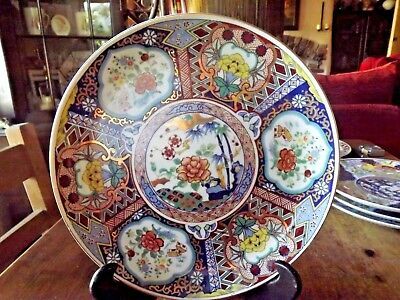 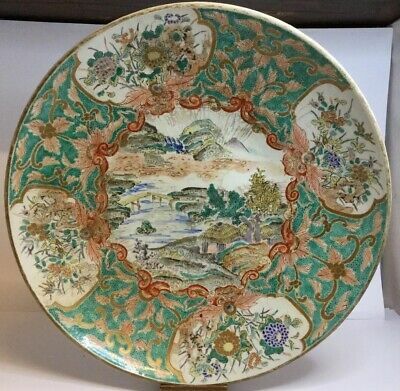 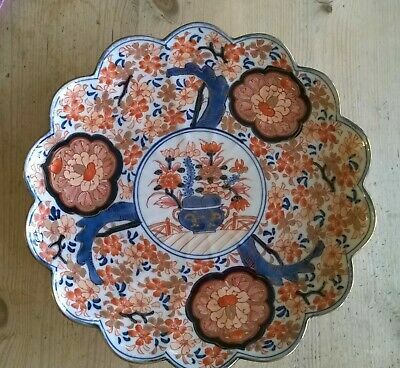 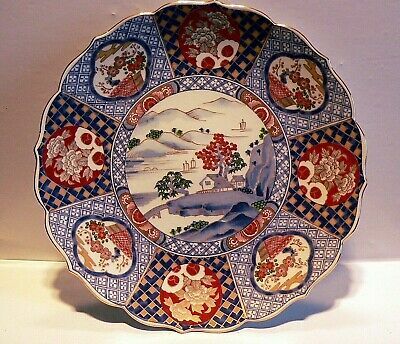 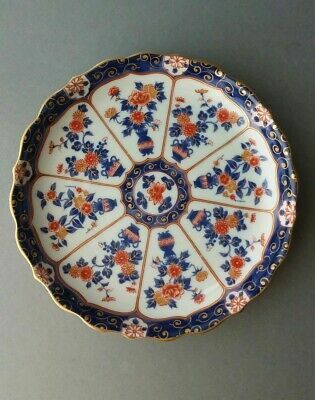 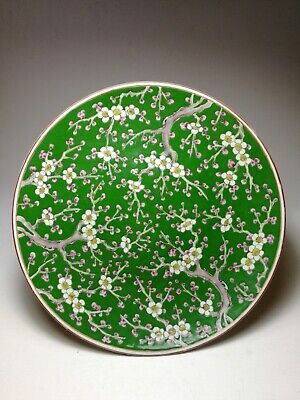 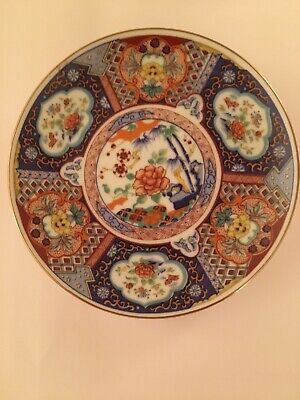 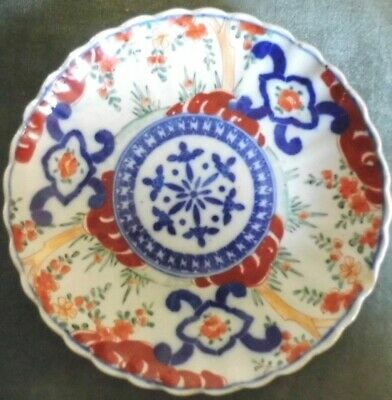 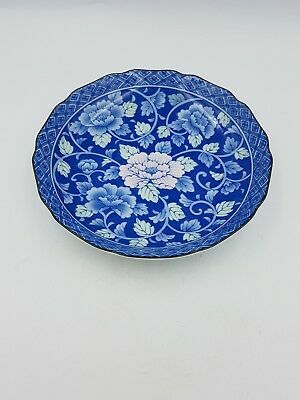 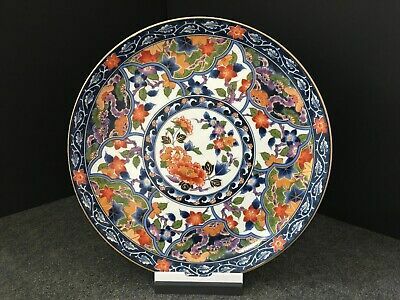 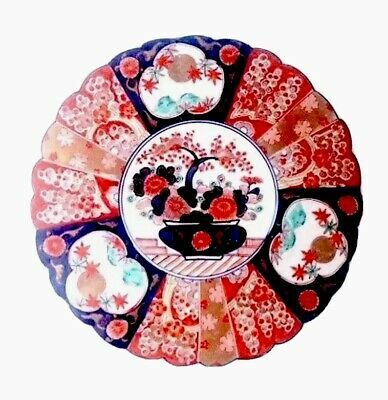 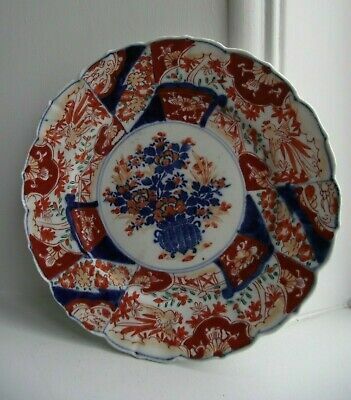 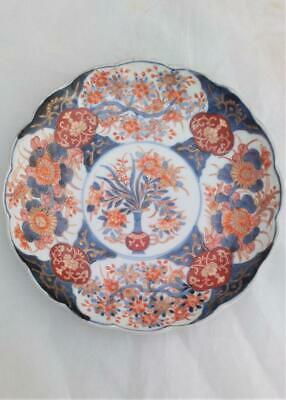 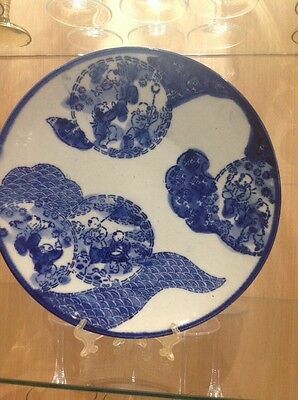 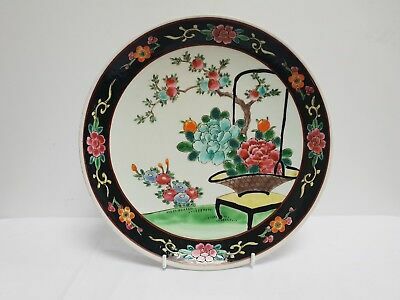 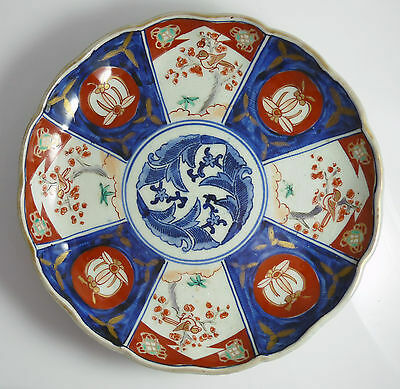 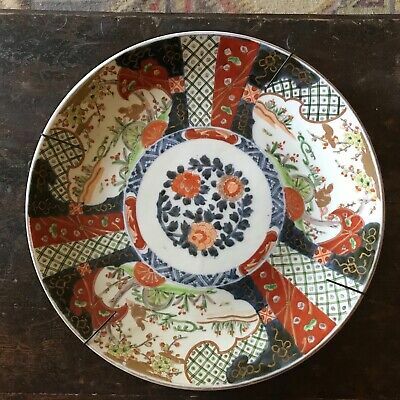 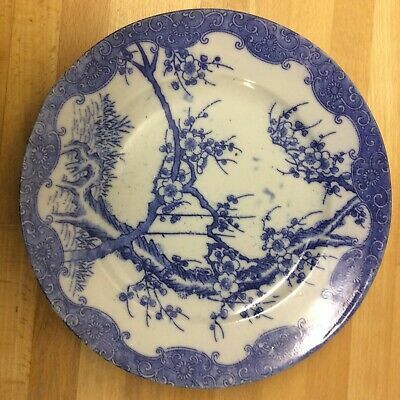 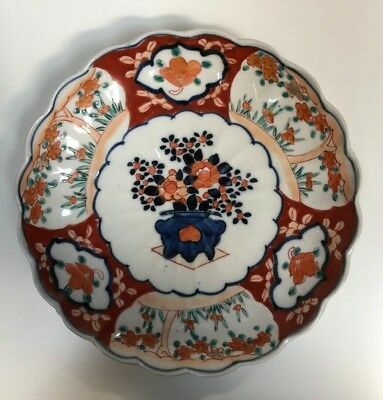 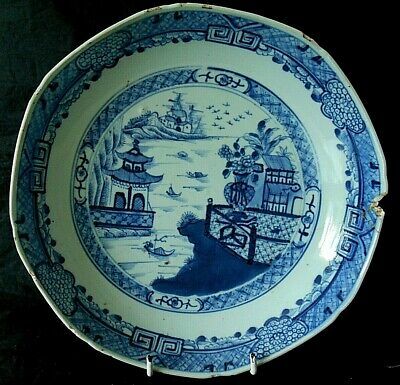 Japanese Imari Porcelain Plate signed. 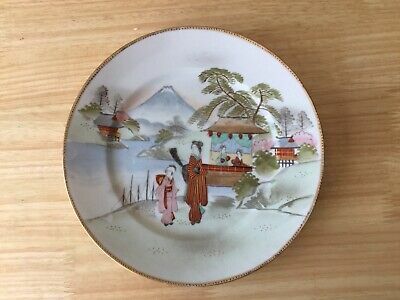 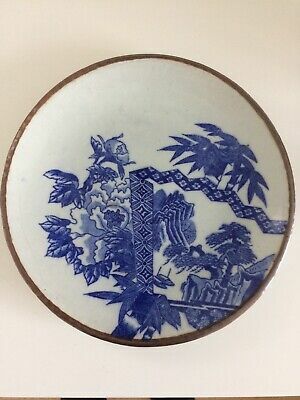 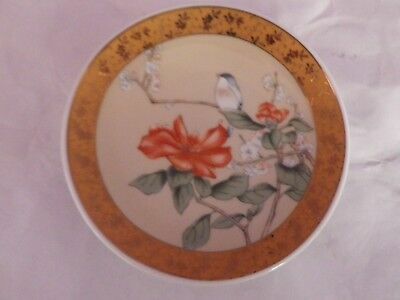 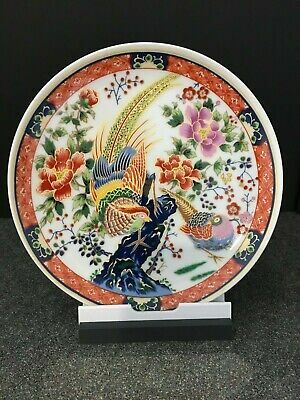 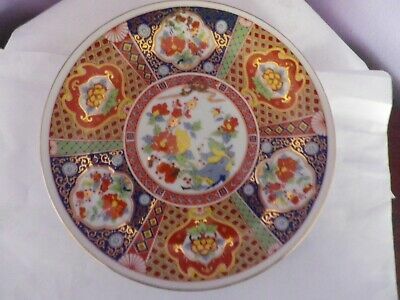 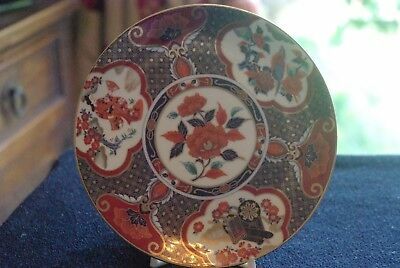 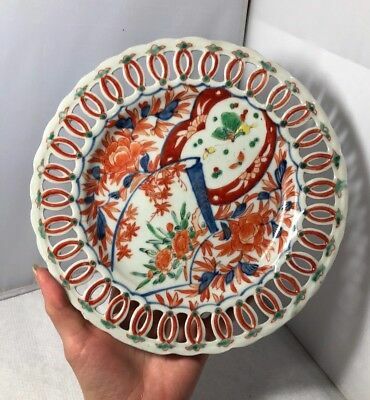 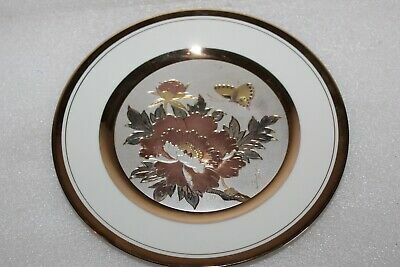 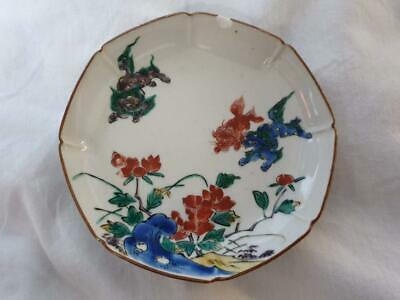 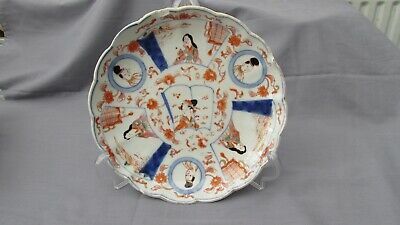 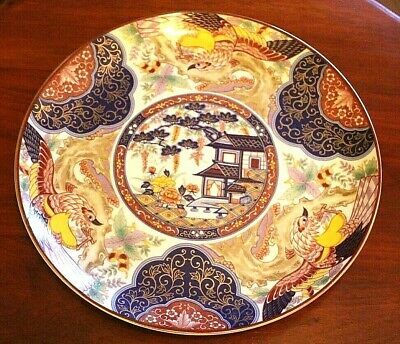 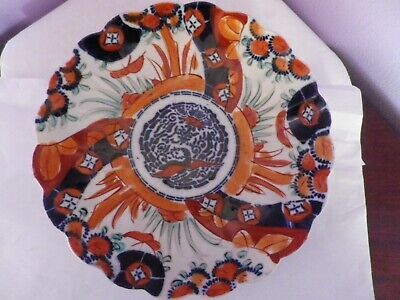 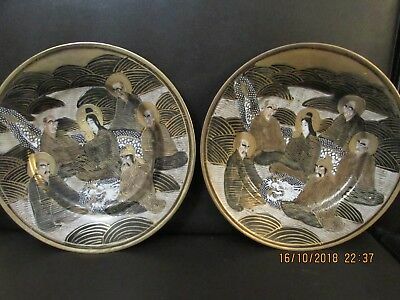 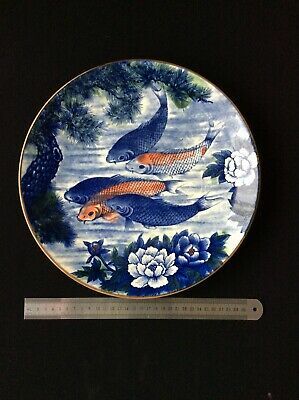 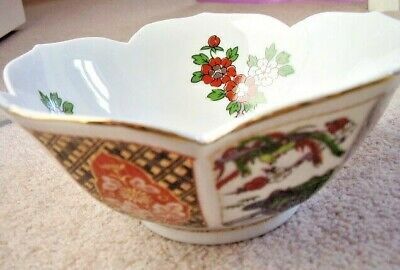 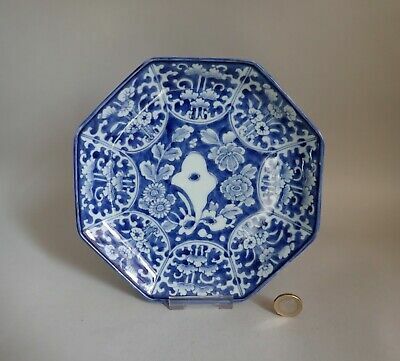 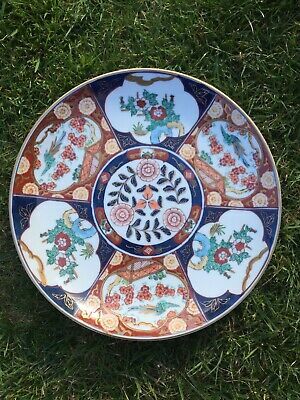 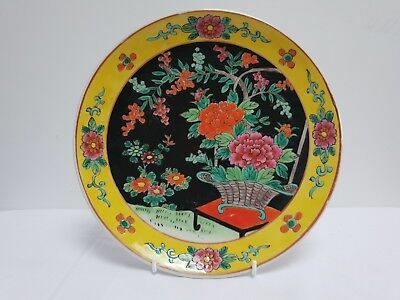 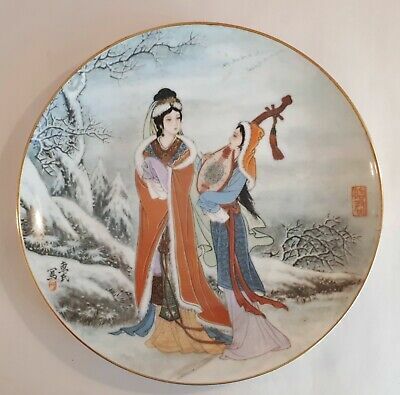 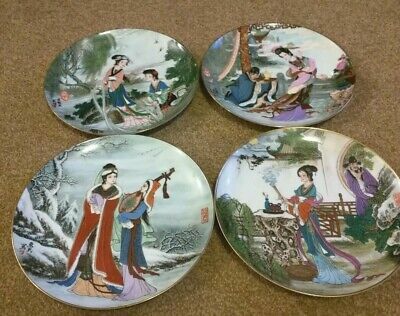 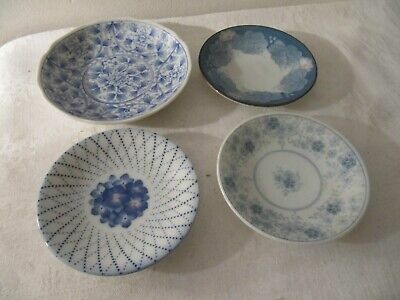 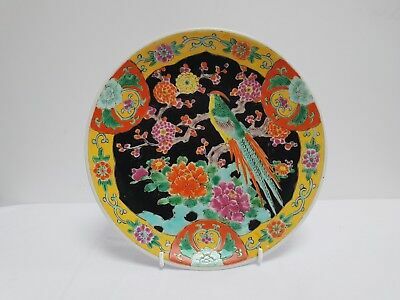 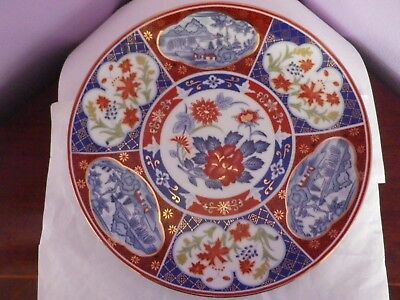 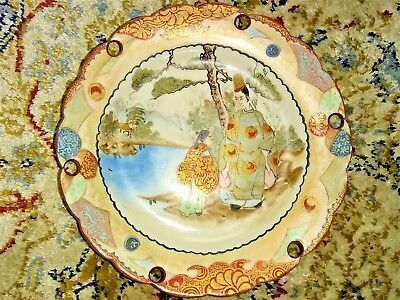 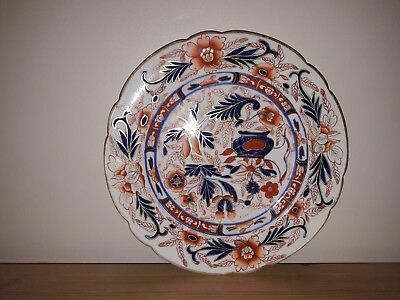 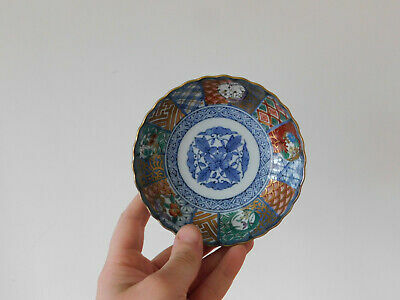 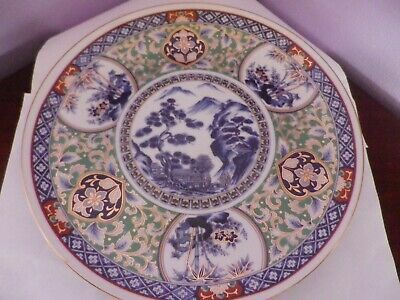 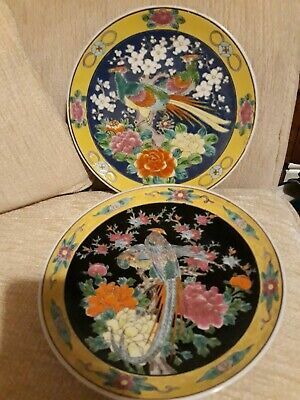 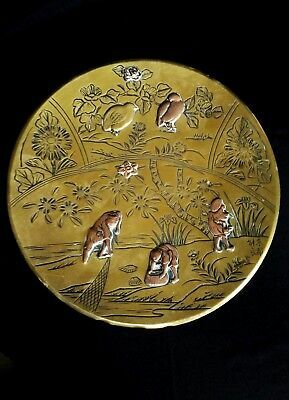 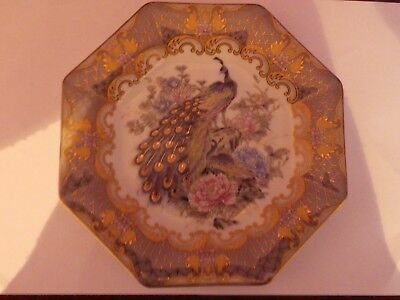 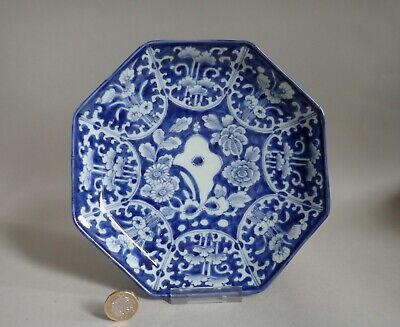 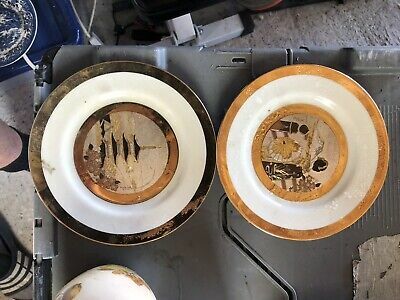 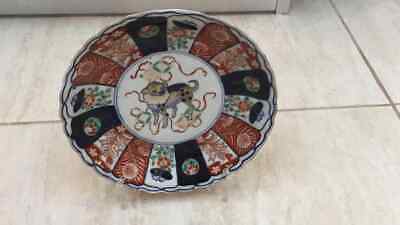 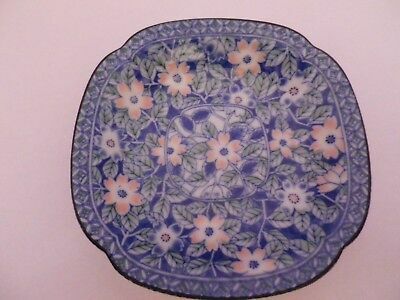 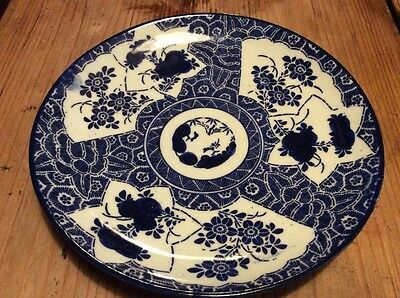 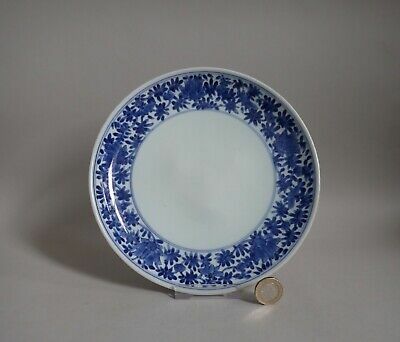 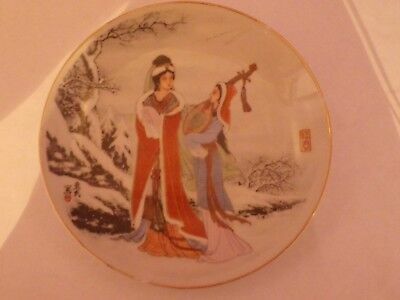 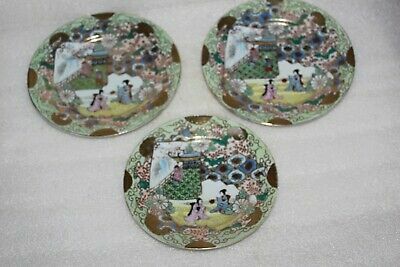 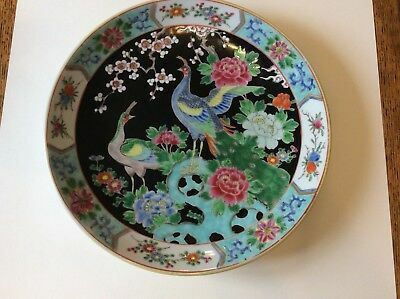 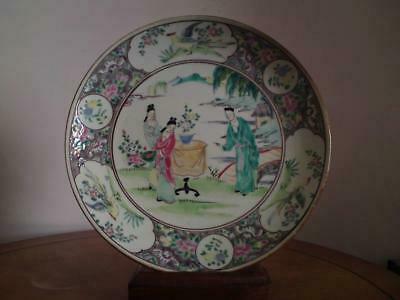 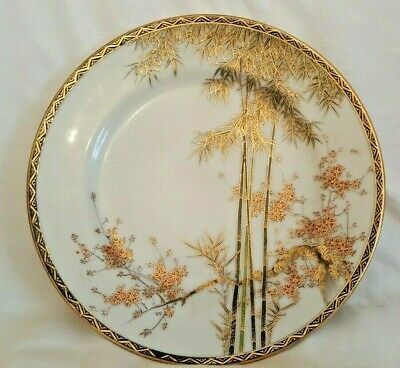 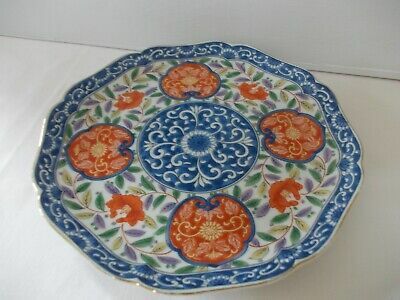 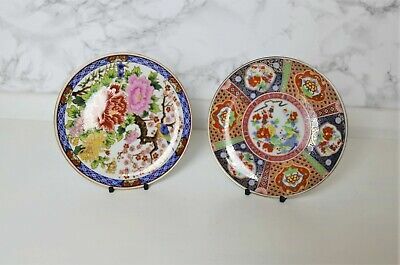 SUPERB VINTAGE JAPANESE EXOTIC LADY DESIGN PLATE (B) 15 CMS DIAMETER in V.G.U.C. 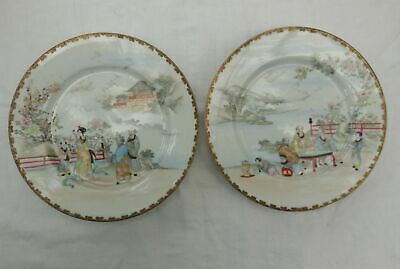 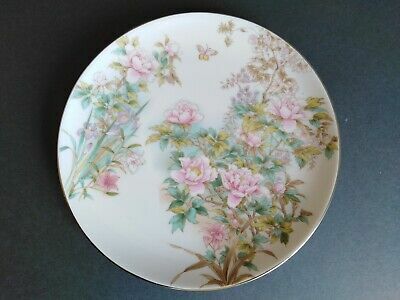 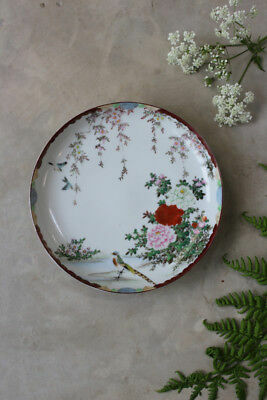 Japonese Arita Meiji Porcelain Plate Screen /Peonies.